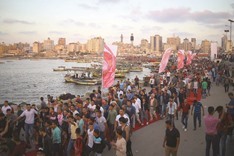 Gaza doesn’t have much space for cultural events — there is no proper cinema in the entire enclave — but this weekend the city’s port has been transformed into a venue for outdoor screenings. 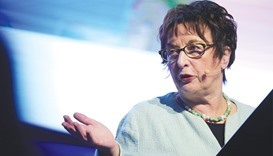 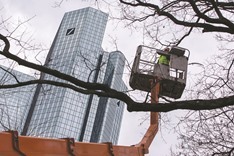 Deutsche Bank launched a €8bn ($8.5bn) share sale and said it plans to sell a stake in its asset management unit in the next two years as Germany’s largest lender seeks to shore up capital after two consecutive years of losses. 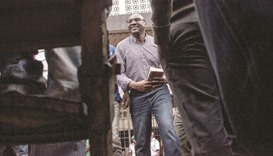 Zimbabwean protest leader Evan Mawarire was remanded in custody by a court in Harare on Friday after police arrested him on charges of subverting the government and inciting public violence. 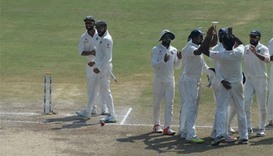 India’s new skipper Virat Kohli has his eyes firmly fixed on the 2019 World Cup as his side begins the year with a limited-overs series against a new-look England starting tomorrow. 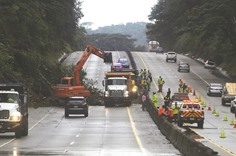 Hurricane Otto was forecast to strengthen in the Caribbean as it churned toward Central America, causing three deaths in Panama and prompting coastal evacuations in Costa Rica and Nicaragua. 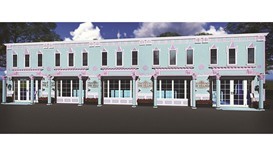 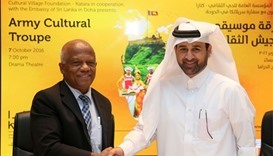 To further boost cultural co-operation with all cultures, Katara – the Cultural Village will host the Sri Lankan cultural army troupe’s performance on Friday evening at the Drama Theatre. 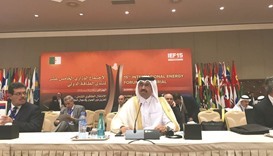 The State of Qatar participated in the ministerial meeting of the 15th International Energy Forum (IEF15) which was held in Algiers yesterday.